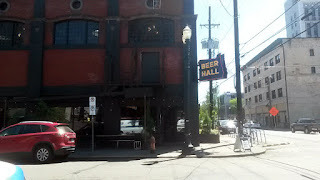 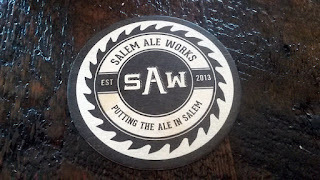 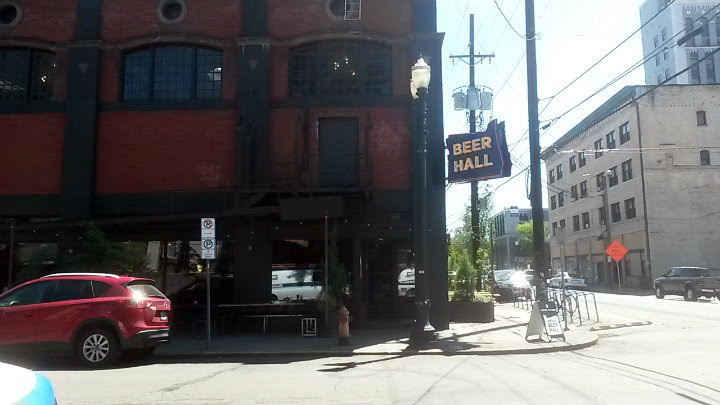 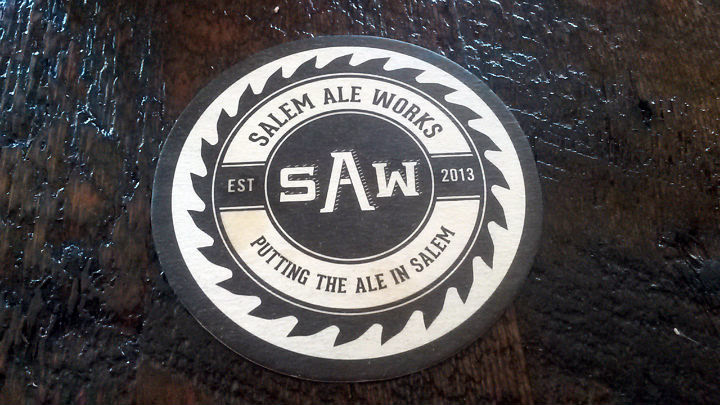 Salem Ale Works is located on 25th Street SE in Salem, Oregon. 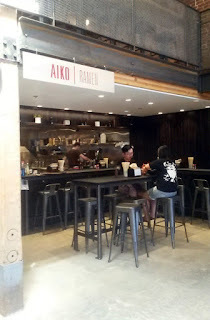 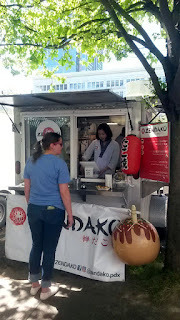 Zendako is located on SW Washington (near SW 10th Avenue) in downtown Portland, Oregon. 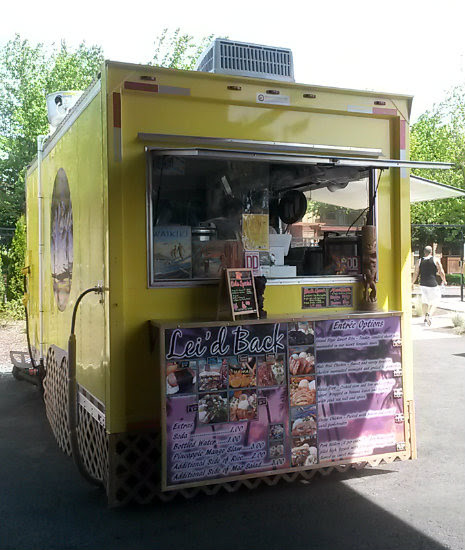 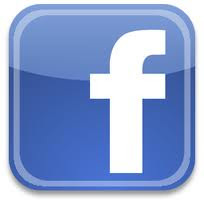 Lei'd Back is located at the Happy Valley Station pod (SE 145th and Sunnyside) in Happy Valley, Oregon. 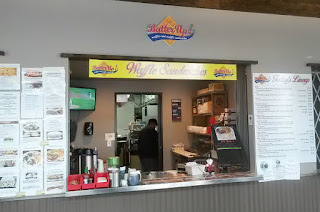 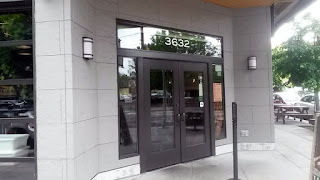 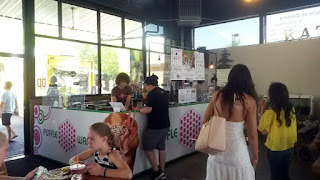 Batter Up is located on SW Lombard Avenue in Beaverton, Oregon. 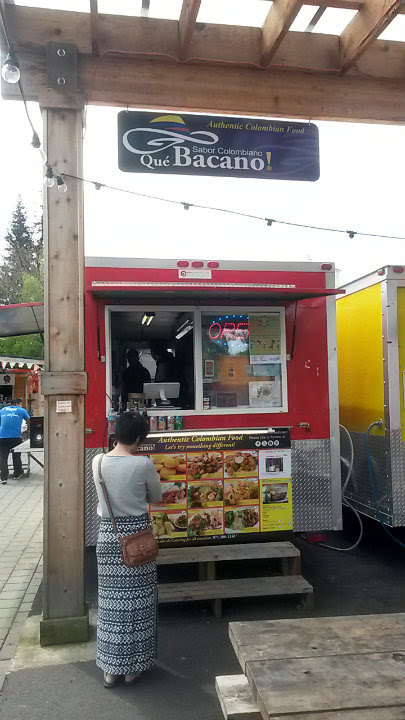 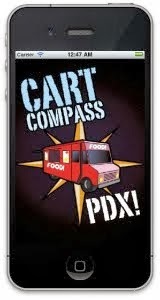 Que Bacano is located at the Portland Mercado pod (SE 72nd and Foster) in Portland, Oregon.